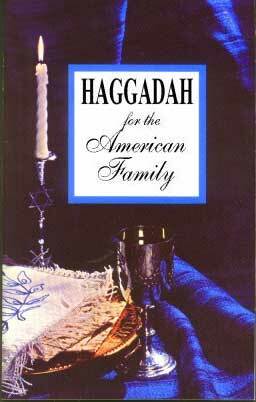 “The Haggadah for the American Family” is a syllabus for the “American Jew” who may not be as experienced in the rituals of the Seder but wants to participate in Passover ceremonies in order to experience his “Jewishness”. This Passover service provides the entire Hebrew ritual, perfectly outlining each step of the traditional Seder for those who prefer the entire Hebrew service and are fluent in Hebrew. Additionally, a combined Hebrew and English service is contained within this Haggadah for those with little or no skill in Hebrew. 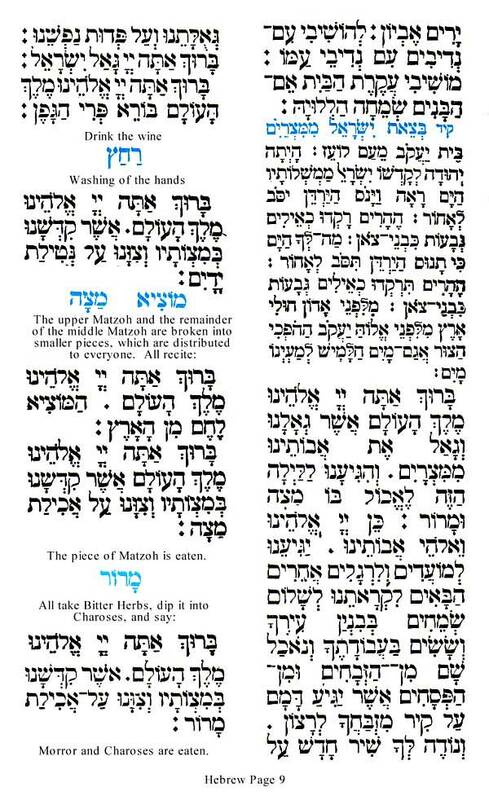 Portions of the Hebrew text have been transliterated phonetically so that the actual Hebrew recitation is accomplished. The explanations of most of the rituals have been incorporated into the reading. This service makes it possible for one who knows no Hebrew at all to lead a complete Seder. It is hoped that “The Haggadah for the American Family” will encourage more of our American Jewish families to return to this hallowed tradition, and will serve to rekindle, among many family circles, the spirit of the Passover Holiday. Do I have to be Jewish to participate in a Passover Seder? Who is in charge of the Seder ceremony? This sample of Page 7 is from “Haggadah for the American Family” by Rabbi Martin Berkowitz, depicting the Haggadah’s easy-to-read phonetic Hebrew with English directions. Click the image or the ‘View Sample’ button below for a larger version. 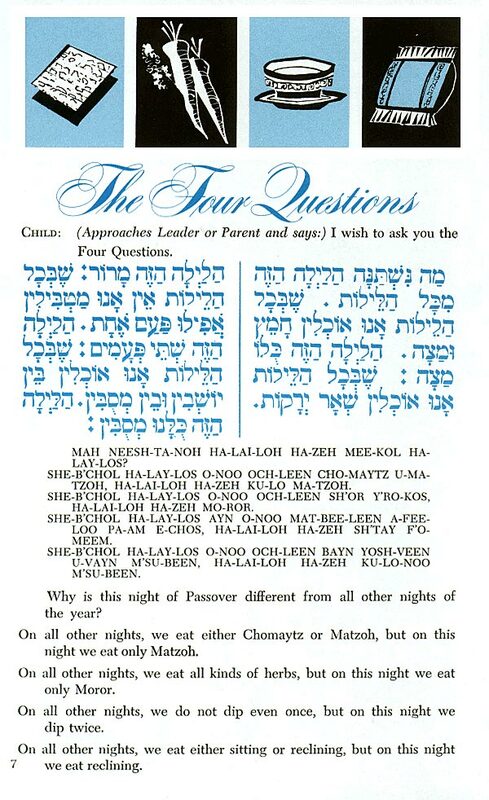 This sample of Page 9 is an example of the complete traditional Hebrew Passover text, found in “Haggadah for the American Family” by Rabbi Martin Berkowitz. Click the image or the ‘View Sample’ button below for a full size version of this page.